Agriculture remains a backbone of Sicily’s economy, as over three quarters of the whole island’s land is used for agricultural activities. 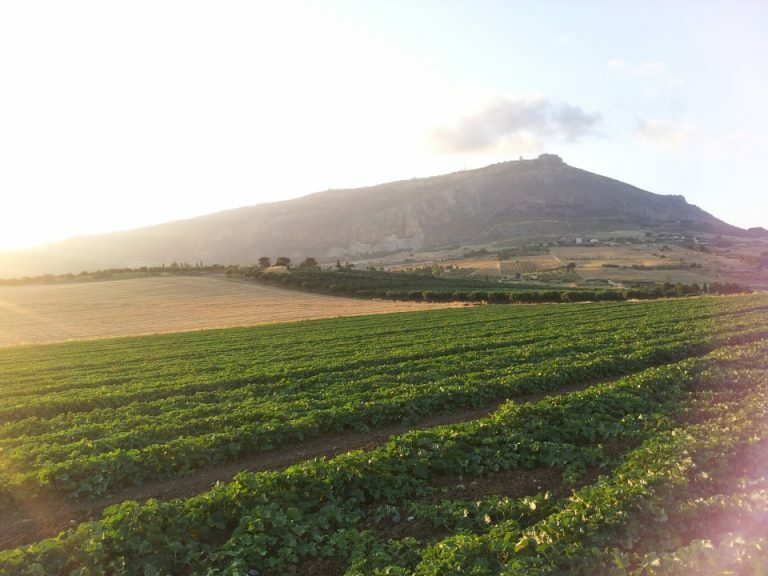 Being such a significant part of the island’s economy, the agriculture industry in Sicily is extremely dynamic, attracts large amounts of investments and local researchers are constantly looking for new ways to improve the technology used in the area. Target Group – Staff specialized in areas related to the agricultural sector. 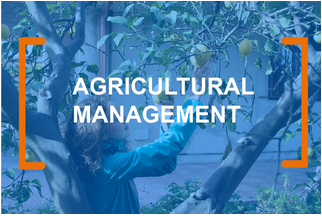 Objectives – The objective of the training is to closely examine the latest technologies and methods applied within the agricultural sector, including the analysis of their impact and how to fulfil the immense potential in them. It also puts emphasis on understanding and developing new horizons in policy-making about agriculture as well as to build new partnerships among agricultural organizations. Methodology – The methodology of the course puts emphasis on creating an ideal balance between theory and practice. On the one hand, seminars will be held on the most important and interesting aspects of the Sicilian agriculture, including lessons on the local cultivation techniques, wine production and commercialization, ornamental fruits and trees (citrus, olive), as well as the importance of these aspects to the Sicilian culture and cuisine. On the other hand, these seminars will be underpinned through workshops and visits to local companies where participants can have a first hand experience on the practice and gain invaluable information from professionals. Detailed Description – This training course offers participants a panoramic and innovative view of agriculture. The course is conducted by a highly qualified and experienced staff, who will help them discover the essence of Sicilian agriculture, including visits to wineries, green houses for Mediterranean plants and citrus fruits, a factory for essential oils and candied fruit as well as to an olive oil factory. Through these visits, the participants will gain thorough insight to the new techniques within the agricultural industry and helps them to familiarize with the typical Italian plants, fruits, and wines. Training Outcomes – This training course offers participants a panoramic and innovative view of agriculture. The course is conducted by a highly qualified and experienced staff, who will help them discover the essence of Sicilian agriculture, including visits to wineries, green houses for Mediterranean plants and citrus fruits, a factory for essential oils and candied fruit as well as to an olive oil factory. Through these visits, the participants will gain thorough insight to the new techniques within the agricultural industry and helps them to familiarize with the typical Italian plants, fruits, and wines.